This offer is for 2 people traveling and sharing together only. 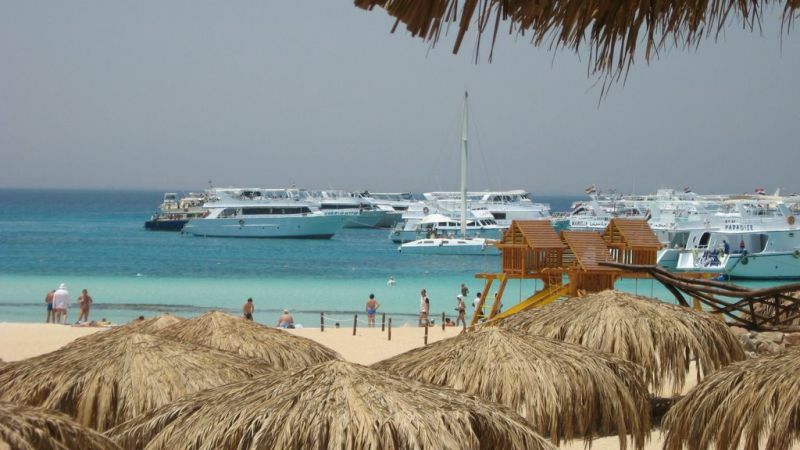 Egypt at its best in 13 wonderful days! 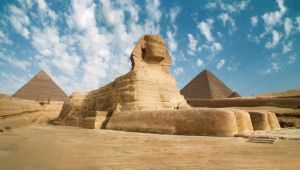 Escape to sunny Egypt in 2019 and explore pyramids and temples. 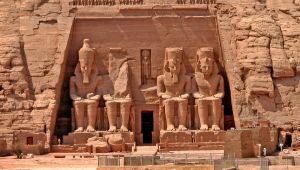 Visit the incredible Pyramids of Giza, relax on a felucca as you cruise down the Nile and discover the ancient wonders of Aswan and Luxor, before spending a few days by the beautiful Red Sea in Hurghada. Saturday. Welcome to festive Egypt! Upon arrival in Cairo you will be transferred to your hotel. If sailing by felucca is not your style, navigate the River Nile on board a 5 star Nile Cruiser with private cabin and ensuite bathroom. Enquire about the NIle Cruise Upgrade for more info. 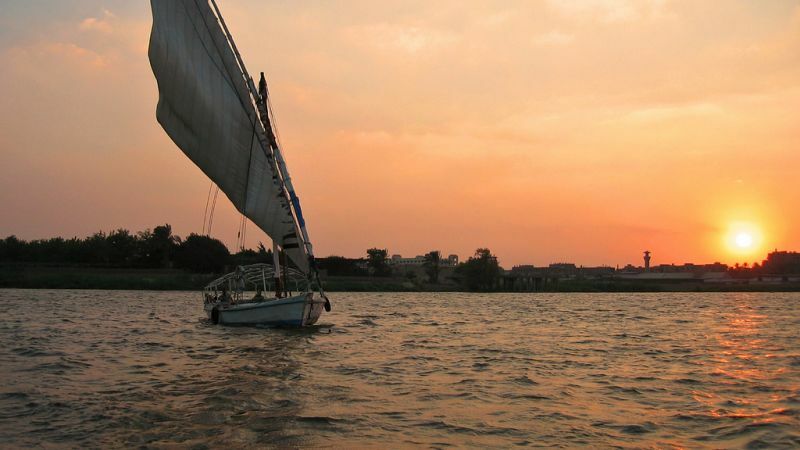 Spend a relaxing day sailing the Nile. Admire the views, go for a swim and chill out in the sun on deck. Let your troubles melt away, as the felucca plies its route. Kom Ombo - Edfu - Luxor. Disembarking in Kom Ombo we visit the temple before travelling to the Temple of Horus at Edfu, a huge complex that began construction in 237 BC. We then continue to Luxor. 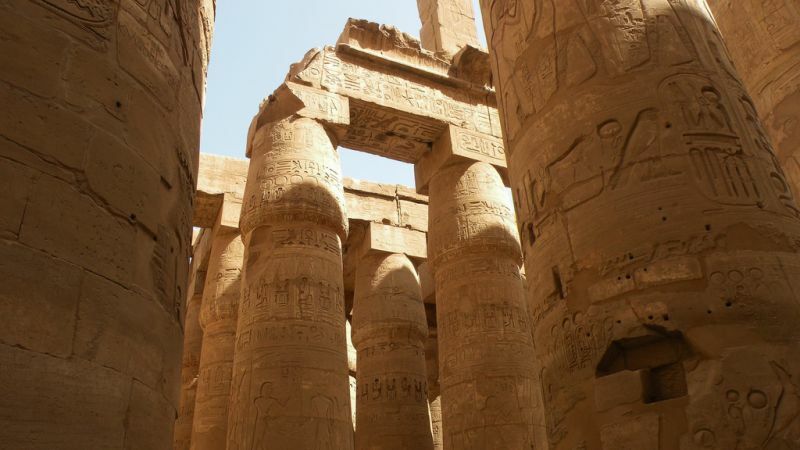 Home of the legendary Valley of the Kings and Temple of Karnak, 4000 year-old Luxor is ancient Egypt at its best. Enjoy some rest and relaxation. Tonight, an optional visit to the Temple of Luxor is available alternatively, enjoy the facilities of our hotel. Thursday. Cairo. After breakfast, hotel check-out and onward transfer to the airport. Tip for your tour guide. We recommend you allow $3 - 5 USD per day, per traveller. Tipping your guide is an entirely personal gesture. The above package is subject to availability at time of reservation. Price is per person sharing. 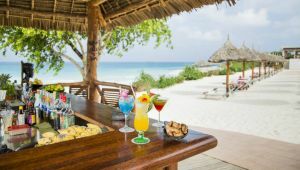 Prices are subject to change in accordance with currency fluctuations and increased airfares. When making a booking enquiry it is important that you are in possession of the correct documentation to travel i.e. visas, inoculation certificates etc. Please check that all names and surnames are spelt exactly as they appear in the relevant passports. Fares, where indicated, are based on lowest economy class fare. Cairo, which means "The Vanquisher" or "The Triumphant", is the capital city of Egypt. 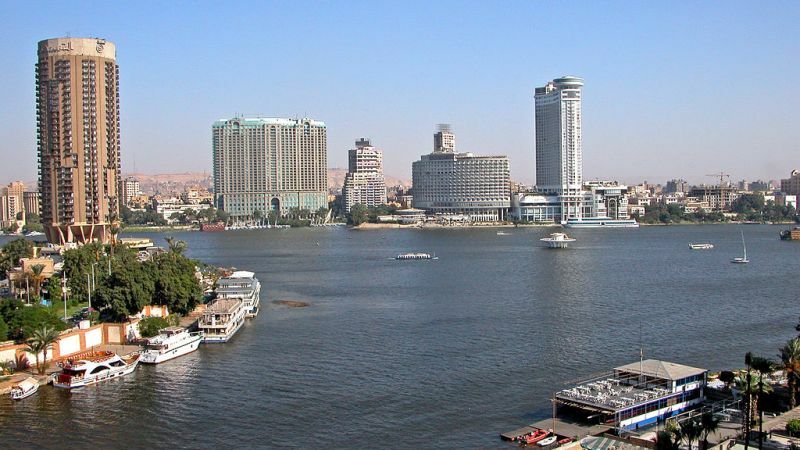 Cairo is located on the banks and islands of the Nile River in the north of Egypt, immediately south of the point where the river leaves its desert-bound valley and breaks into two branches into the low-lying Nile Delta region. Extensive water systems have allowed the city to expand east into the desert. Bridges link the Nile islands of Gezira and Roda, where many government buildings are located and government officials live. Bridges also cross the Nile attaching the city to the suburbs of Giza and Imbabah (part of the Cairo conurbation). Visitors are intrigued by its twisting streets, medieval buildings, oriental bazaars and Islamic architecture of carved domes and sculpted minarets. Visitors often feel most comfortable finding their feet in the Westernised downtown district of central Cairo around Midan Tahrir (Liberation Square). 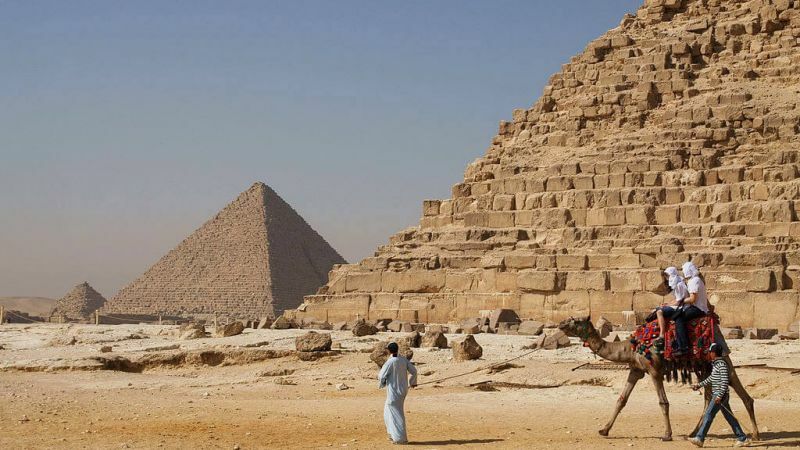 Most visitors come to see the great Pyramids of Giza, the treasures of Tutankhamun�s tomb and other wonders in the Egyptian Museum of Antiquities, as well as to shop in the sprawling Khan al-Khalili marketplace. During the summer, temperatures in Cairo can climb to 38 degrees Celsius, though the low humidity is some consolation. The best time to visit is between October and April. Occasional downpours occur in January and February, while during March and April the khamseen, a strong, hot, dry wind, blows in periodically from the desert. Due to the volatility in the South African currency and the price of fuel affecting the price of air tickets we cannot ensure the accuracy of the price as mentioned. The price was correct at the time of printing on 24 April 2019.